At Advanced BMI, the gastric bypass is performed laparoscopically by creating a small pouch from the upper left part of the stomach. This pouch is usually 20 – 30 ml in volume. 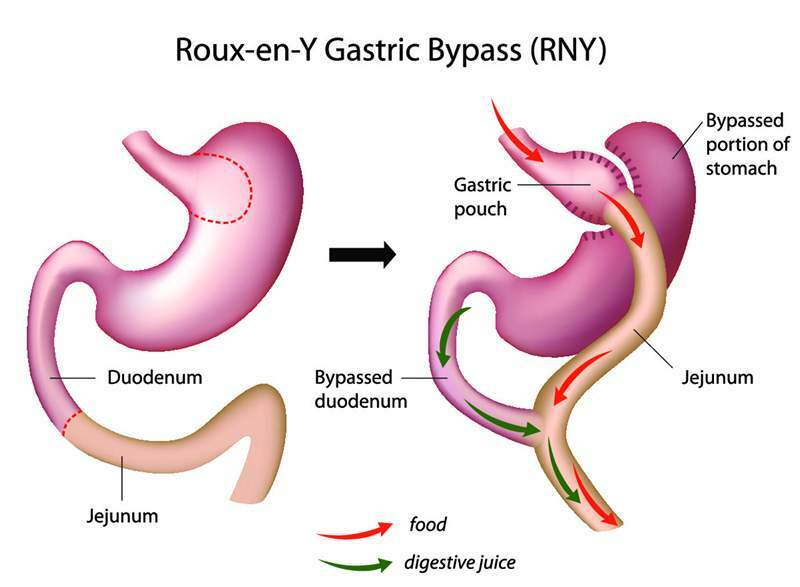 The pouch is connected to the small intestine (Roux, or “alimentary” limb) using a 10 mm opening. This connection is hand sewn (video) with resorbable sutures. We don’t use mechanical staplers for achieving this connection, as we believe that mechanical anastomosis end up giving more ulcerations and stenosis. Around 90 – 95% of the stomach is bypassed as is the first 50 cm of the small intestine which leads to a profound metabolic benefit. 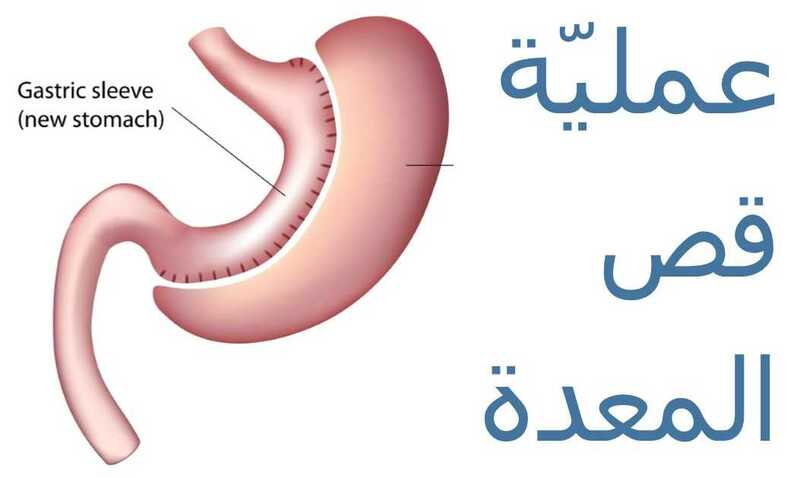 This procedure is very encouraged in diabetic type 2 obese patient. Estimated weight loss: 60-70% of the Excess Weight Loss (EWL) over 2 years (better than sleeve gastrectomy, and way better than gastric banding or gastric plication).